In a new study using several mouse models of human immune-mediated inflammatory diseases, including multiple sclerosis (MS), researchers found that increased levels of an endogenous protein called tristetraprolin (TTP) resulted in protection against pro-inflammatory diseases. The results suggested that this natural protein might constitute a valuable therapeutic strategy to reduce the exacerbated inflammatory component in conditions like MS, psoriasis, and rheumatoid arthritis. The research article, “Enhanced stability of tristetraprolin mRNA protects mice against immune-mediated inflammatory pathologies,” was published in the journal Proceedings of the National Academy of Sciences (PNAS). MS is a debilitating autoimmune disease in which cells of the immune system attack the central nervous system (CNS), primarily the nerve fibers and myelin, the element that covers and protects nerve cells. CNS inflammation, demyelination (myelin destruction) and axon loss are all hallmarks of MS. While inflammation is an important process of the body’s defense against invading pathogens, when this event exacerbates and becomes uncontrolled, it can lead to the development of autoimmune diseases such as MS and rheumatoid arthritis. Many current therapies involve the injection, via parenteral route, of molecules that block the pro-inflammatory mediators, such as cytokines. Previous studies reported that the lack of TTP in mice resulted in the development of a complex syndrome of inflammatory diseases. Based on this observation, researchers introduced a genetic modification in the TTP gene in order to induce a higher expression of the encoded protein in mice. 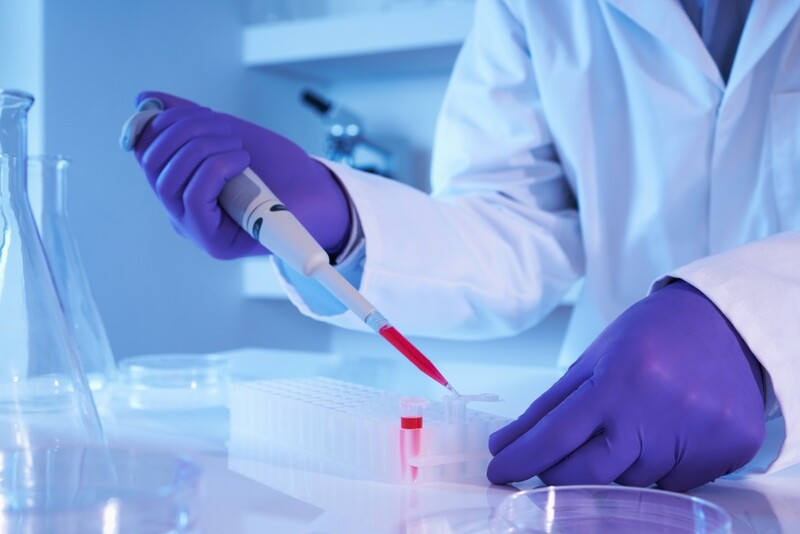 The team then tested this genetic alteration in animal models of several pro-inflammatory diseases, including MS, rheumatoid arthritis, and psoriasis. The researchers found that higher levels of TTP protein protected the animals against the inflammatory disorders tested. The team further demonstrated that this effect was indeed provoked by TTP, as it targets mRNAs encoding pro-inflammatory cytokines, reducing their circulating levels and, therefore, reducing inflammation. A TTP-based therapy would present several advantages over current therapeutic methods, including ease of administration and cost-effectiveness.